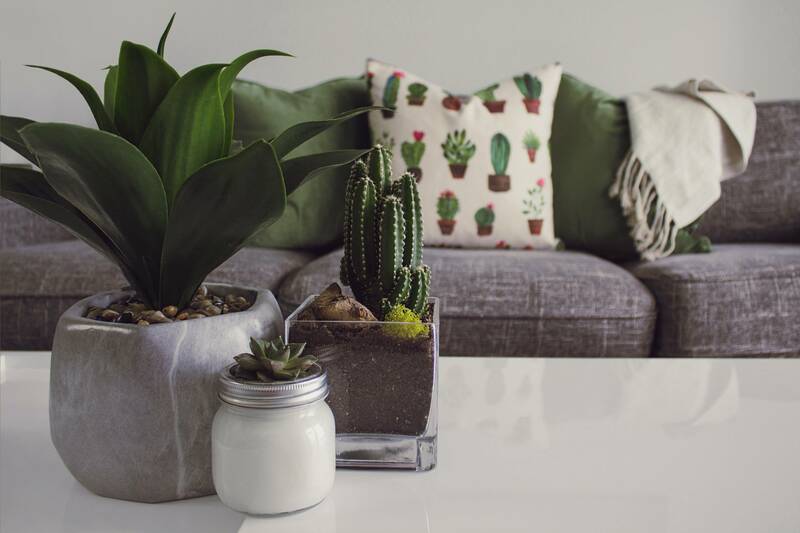 Whether you’d like to decorate your home with luminous modern accessories, or you’re going for a charming rustic style, interior designers keep three basic elements in mind when designing any space. Decorate your home in a way that’s functional for you and your lifestyle. When interior designers refer to function, they want to design a room that suits not only your style but your lifestyle. When it comes to function, the layout of your room really makes an impact. You don’t want your space to feel cluttered or overcrowded. You want it to feel open. The best way to achieve this is with your furniture placement. Where you place your furniture will dictate the function of the room. Think about what you and your guests will be doing in that room and place different pieces of furniture throughout the space accordingly. If your room is meant for entertaining guests, be sure there are different seating options with enough room for people to maneuver in between them. If the room will be used mostly for adults, you can decorate the space with furniture made of sophisticated upholsteries and patterns, like a tufted velvet accent chair, or an exotic animal print armchair. Choose lighting that matches the function of your room. When considering the function of your room, lighting is an important factor to keep in mind. Again, think about what the room will be used for, and match your lighting to that function. If the room is a studio or library, you’ll want to have lighting that’s plentiful and bright. If the room will be used for dinner parties, you’ll want the lighting to be a bit dimmer. If the windows in your room are limited, decorating with mirrors is a great way to bring the illusion of light to any space. Set the mood of your room with colors, textures, and patterns. When you decorate your home another important design element to consider is mood. Mood, when it comes to interior design, is essentially the way the room makes you feel. What type of mood do you want to portray? Vibrant and energetic? Tranquil and relaxing? Or quirky and eclectic? You can set the mood of your room by decorating with different colors, textures, and patterns. If you’re going for vibrant and energetic, decorate with bright colors that make a statement. Add personality to your room. If you truly want to decorate your home like an interior designer, remember to add your personal touch. This is the easiest task when it comes to decorating. Simply stay true to yourself and your style. Adding personality to your room can be as easy as placing framed photographs of you and your loved ones throughout the space. Or if you have a particular interest (or obsession), incorporate it into your home decor accessories. Accessorizing is a great way to add just enough of your unique personality to any room. Styling a room can certainly be intimidating. 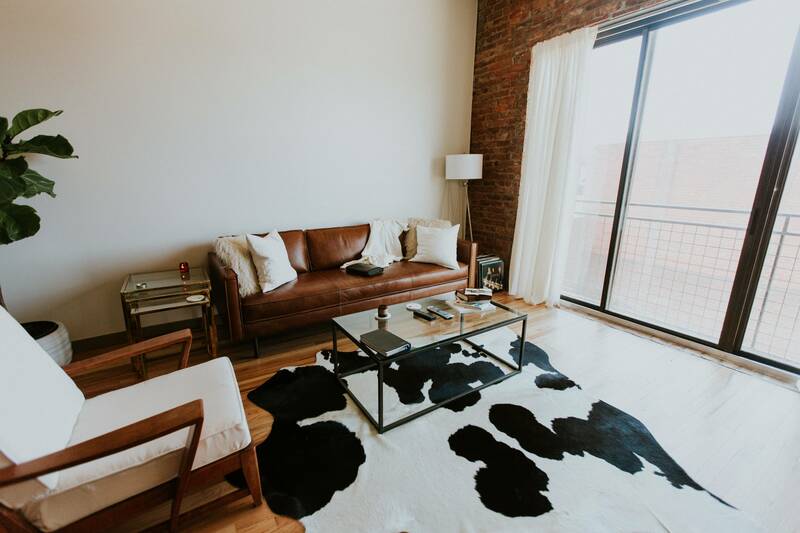 With so many different factors to consider, like whether or not your couch color clashes with your lampshade, or if your modern accent chair matches your rustic coffee table, home decor becomes more stressful than fun. Don’t stress. 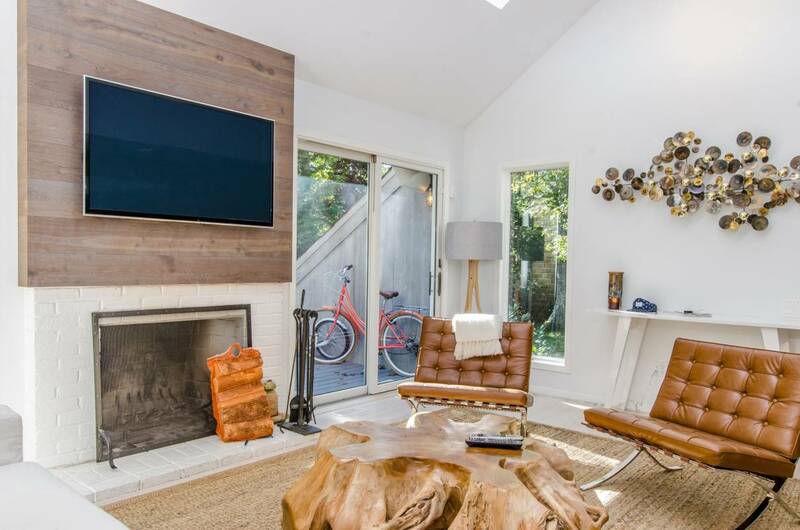 Decorate your home with these design tips. in mind and make your home feel sophisticated, chic, and an excellent representation of you and your style.